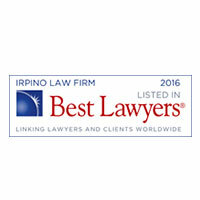 IrpinoLaw.com is a service provided to consumers by Anthony Irpino, Attorney at Law. All contents of this site are provided exclusively for informational purposes. 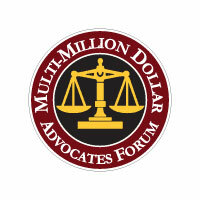 You should not consider or construe any materials on this site to be legal advice. Your interaction with this web site is not intended to form an attorney client relationship between you and Anthony Irpino, Attorney at Law. 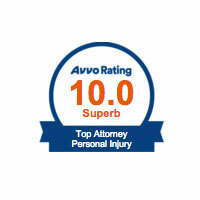 Do not rely on any information found at this site without consulting a licensed attorney. 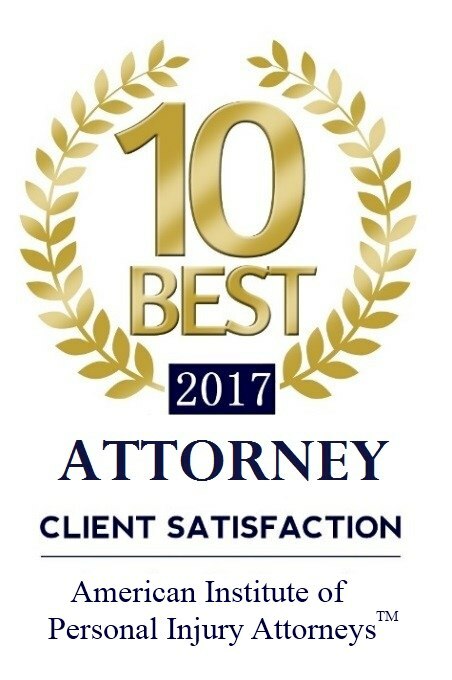 If you forward e-mail or written correspondence to us regarding a matter in which we do not represent you, your communication may not fall under the privilege and/or confidentiality afforded to attorney-client communications. 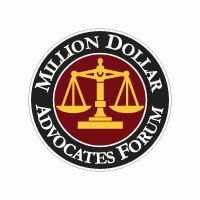 Louisianalegal.com may provide links to a variety of other web sites on the internet. 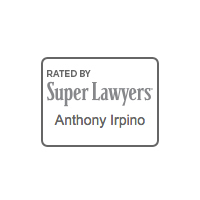 These links do not state or imply that Anthony Irpino, Attorney at Law is affiliated or associated with or is authorized to use any trade name, registered trademark, logo, legal or official seal or any symbol that may be reflected in those links. This site is for personal, non-commercial use only. Any unauthorized reproduction, copying or commercial use of the contents of this site is strictly prohibited.